We have approached the 12-12 Gateway of transmutation. What does transmutation mean? It is the act of changing from one thing to another. This is exactly what we are in the process of with the shift that is in progress. What is the shift you may ask, especially those new to these terms. It is the act of ascension that entails but is not limited to expanding our consciousness beyond the reality and confines of the 3D world and entering the world of multidimensionality. This entails our bodies changing at every level including the level of Light Body. What does this mean as a species? It means we are entering the time and space of the Galactic, our Star Family . This is the reason for so many more sightings leading up to now by so many people. This is also the reason I have been able to be visited by so many races of Star Beings in person. The 12-12 Gateway opens up our borders even further in the world of multidimensionality. We are able to see more of reality for what it really is. The insights have been coming in fast and furious for the last few weeks. Things that were unknown before are now being known. This is because pockets of our brains are actually being activated so we can now peer into what really is and not what we thought things were. This could be a situation that you have been in for years, yet now you are able to see things in a brand new light. Many times with this it brings wonder and amazement. The insights are so profound, we sometimes wonder how we lived all these years with these blinders on. This is what is now taking place to us as a species. This must take place as this is now part of our evolutionary plan. Some of the more recent symptoms of the last weeks downloads have been tingles and goosebumps around the face and head. This can be preceded by moments of pure bliss of the 5D and higher states of consciousness. Yes, this is what perfection feels like. On the flip side, extreme tiredness with bizarre dreams. The astral realm is so close now. Vibrations can be felt again in the hands and legs or all over the entire body. All the chakras will vibrate as they come online Loud ear ringing and tones due to the weakening magnetic shield, along with memory issues. These things remind me of some of the same symptoms of 2012 all over again. Time slips and time jumps in consciousness. The brain shape is changing and we can feel this. Dreams have become more real. This is because our consciousness now chooses to inhabit the higher planes so we have more awareness of other realities. Now when we are in the dream everything makes complete sense but when we step outside we can not make sense of it anymore. Other rules apply there and what applies there does not make sense in this reality. We are now more aware of this, that our reality is not like others. The flares bring us upgrades but as I explain our upgrades come in even with no flares. We have lots of help with these upgrades, our Star families and the Creator among others. These insights, upgrades and downloads will continue right up through and after the December 21st Solstice. Remember as I have talked about before these energies will start before and continue a few days after the event. 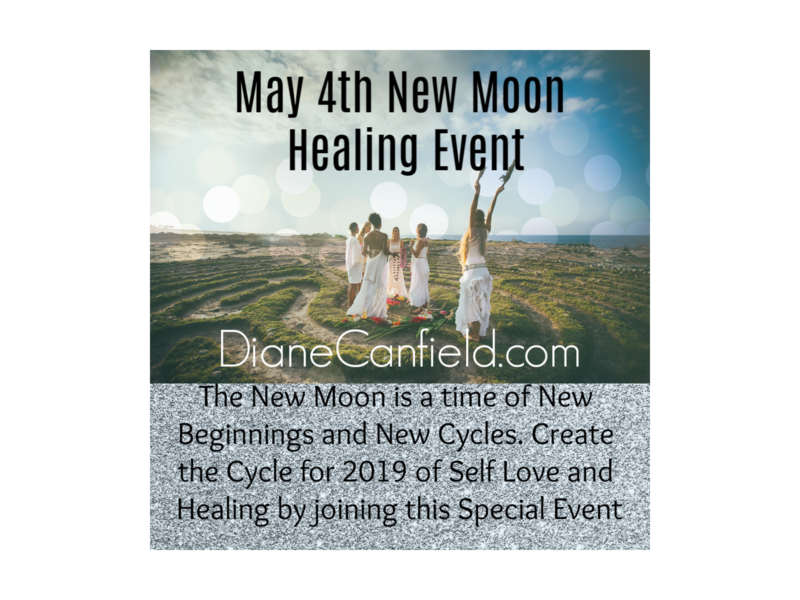 The solstice brings in even more light and connects to the 12-12 Gateway and the work we are doing leading up to the solstice. This is the time period we are in now to really make some progress in our ascension. We will really need to connect with our higher selves now and ask that we be downloaded with the information that is needed for our shifting and transmutation at its highest level. Yes, it is that simple. All we need to do is ask and then do the inner work ourselves. The Universe provides when we take the lead in self loving actions and advancements of all kinds. The 12-12 brings us more truth and this truth is so important to our awakening. We must start to be our own truth more and more for the accumulated affects to take place. As we become our truth others then are also free to become theirs. This all ends up in beautiful singularity of Truth, that is the Christ Consciousness that is calling to us. 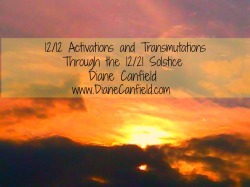 The Solstice Gateway of December 21 then brings more experiences for us to be and live our truth. To live our truth is to be totally free and this also is what the ascension experience brings to us. We are in the process of freedom. We have ached for this freedom on so many levels of awareness for so long. In the coming days, look for more truth, more insights, more hidden knowledge revealed on all levels of awareness. Be open to more Love, to more Bliss and more Wisdom because that too is the Shift. Self Love in what is knocking at our door time and time again now in the Shift. This is why we are here, to learn to truly love ourselves in a way that no one can shake. 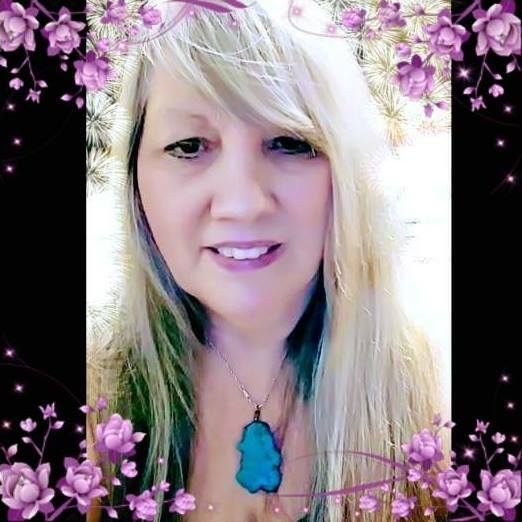 When we work on these self love aspects more integrity within oneself is achieved and through this we also have more access to Truth which is our Creator and Christ Consciousness. The Truth of All That Is. When we achieve this Truth we are unstoppable and so tuned into Source Energy we can not loose no matter what is looks like is happening around us.